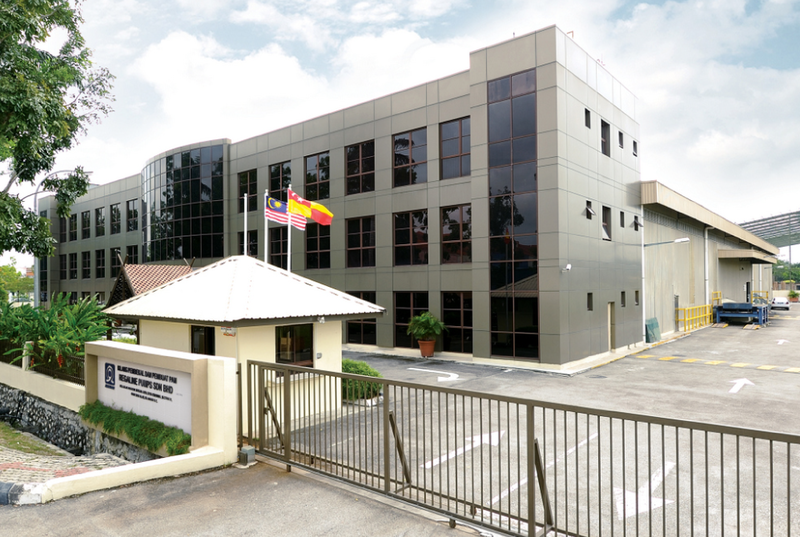 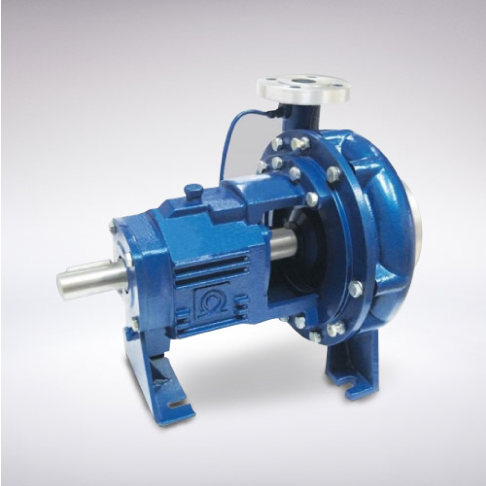 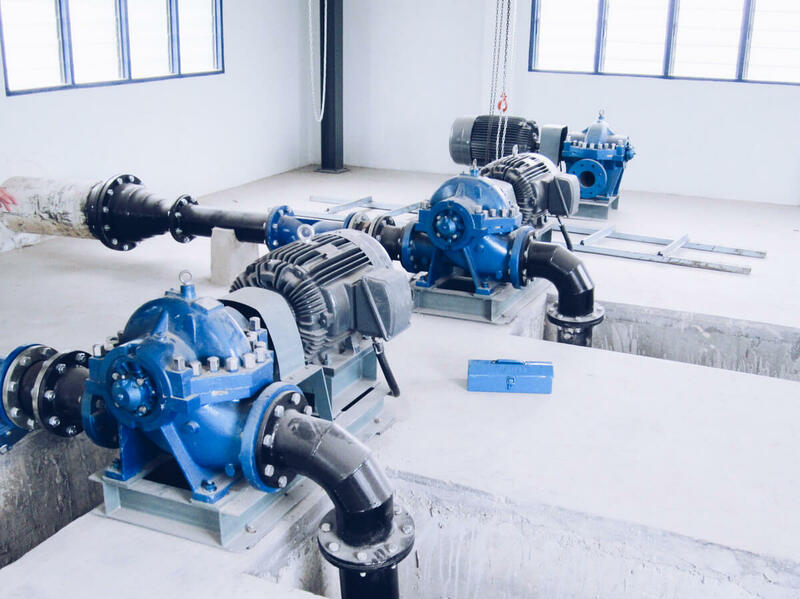 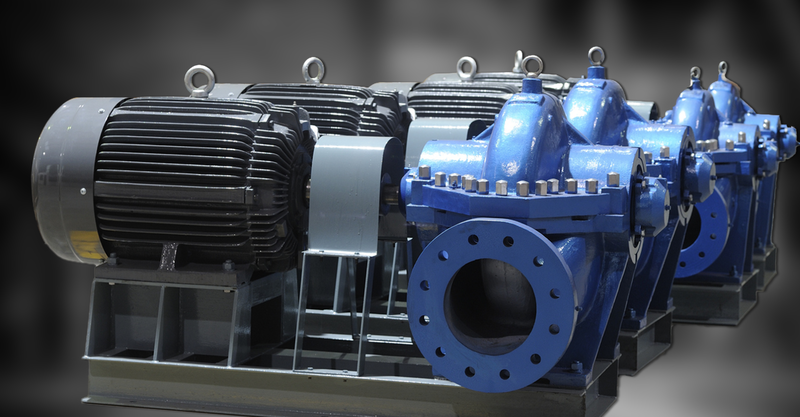 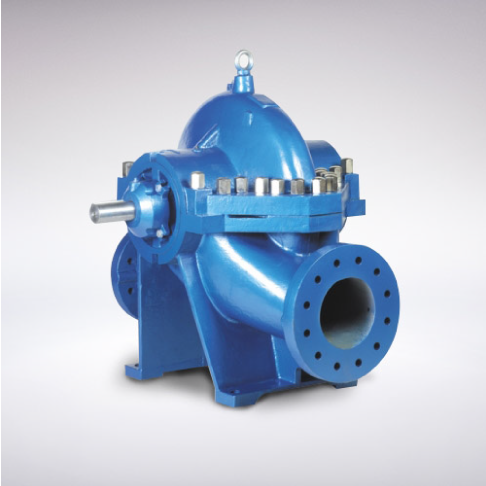 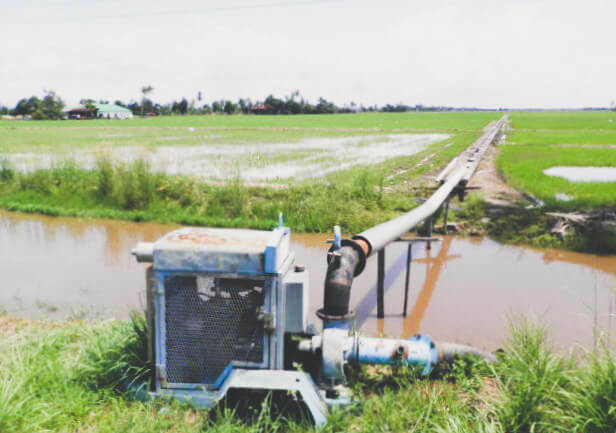 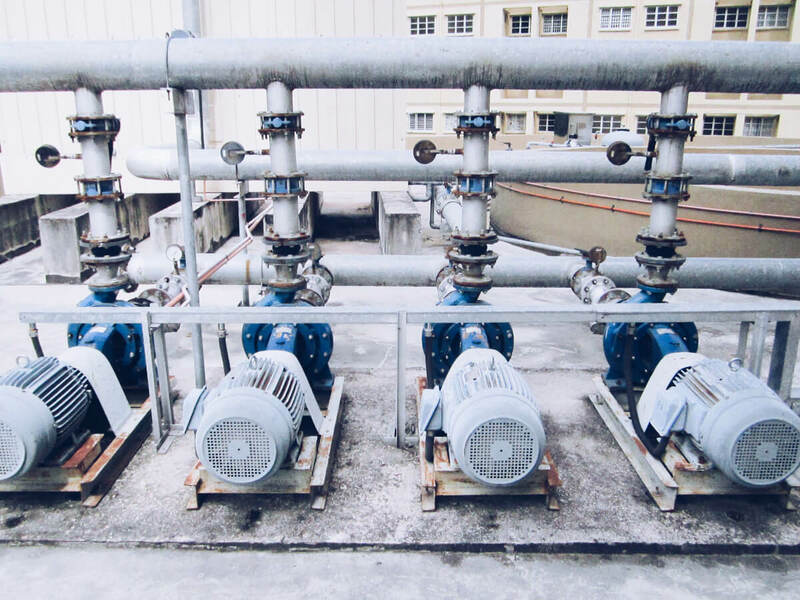 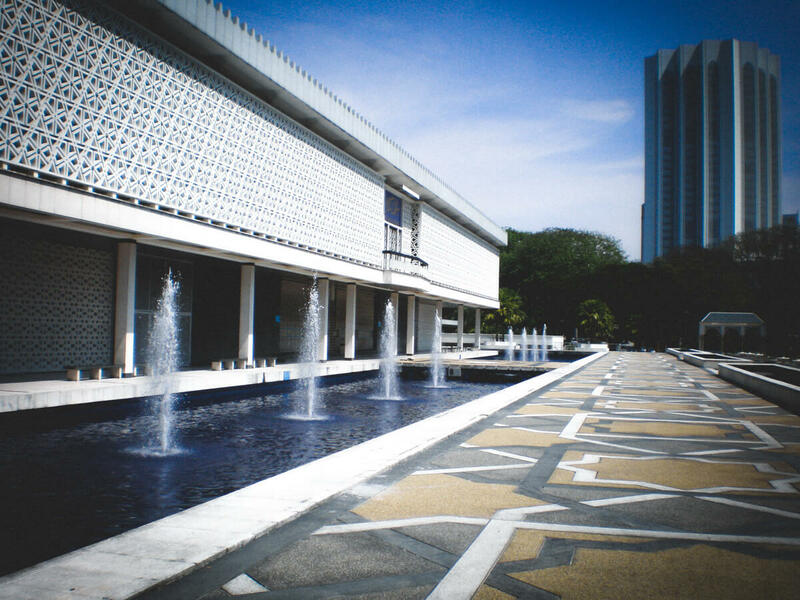 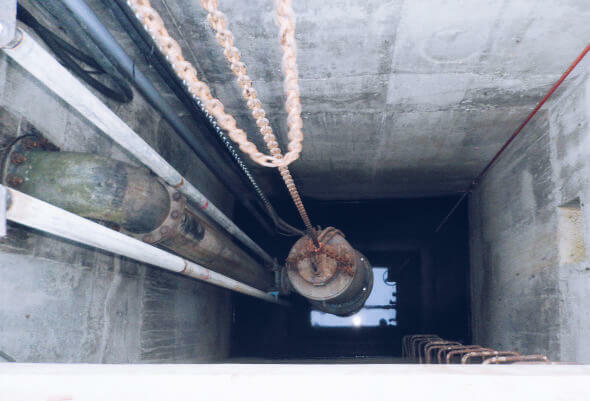 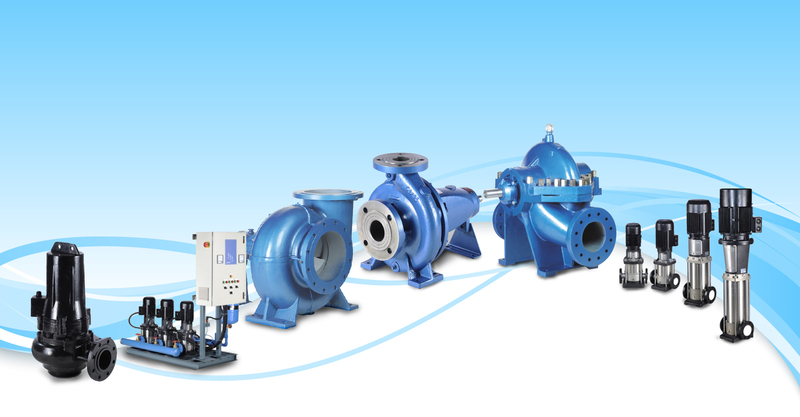 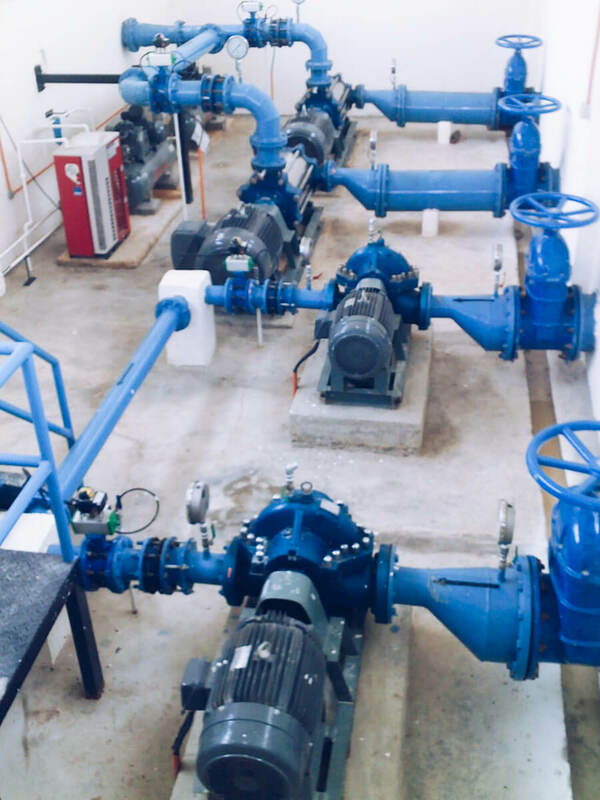 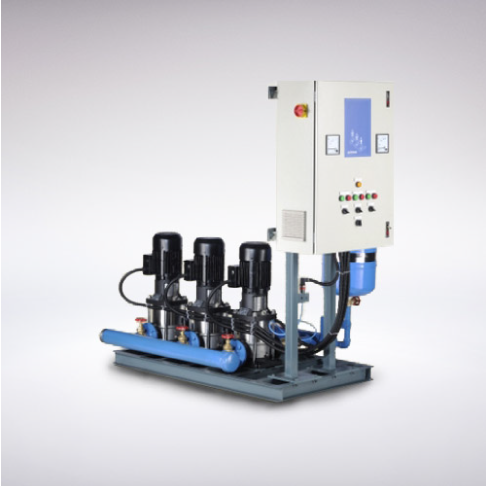 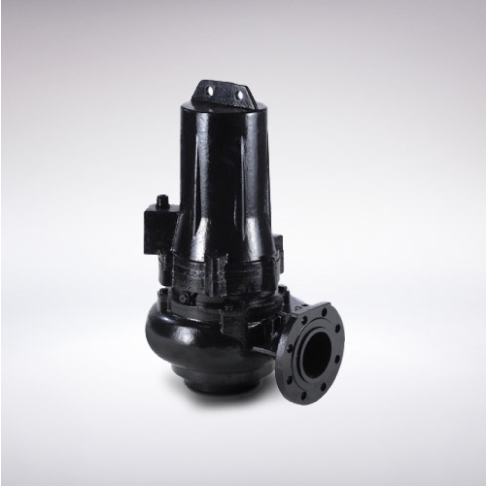 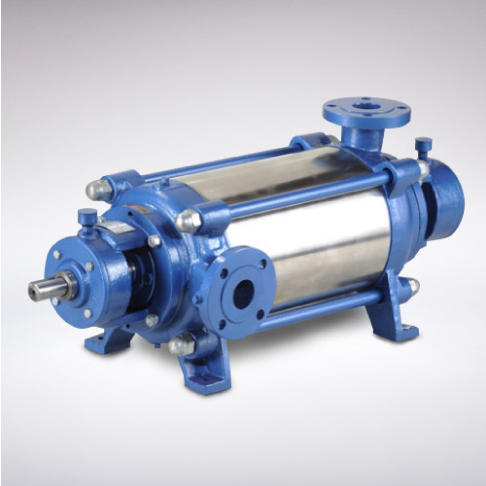 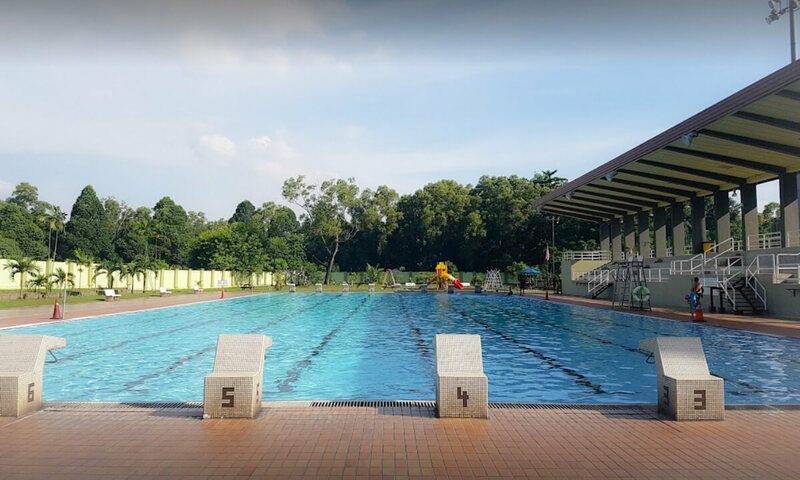 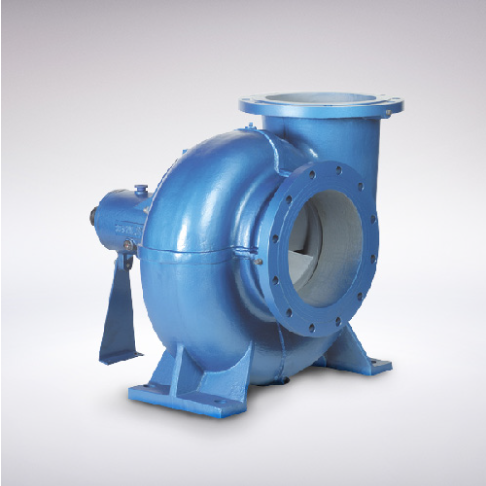 The company was founded in Malaysia more than 20 years ago to provide the local market with pumps and machineries of reliable quality by reputable manufacturers. 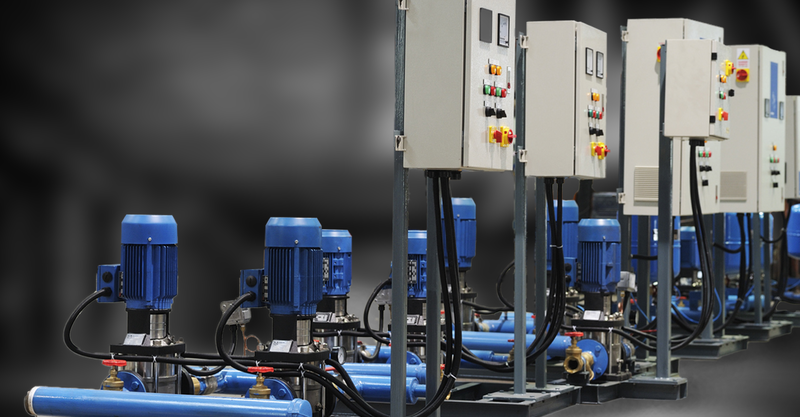 Applications: Air conditioning, Water transfer/supply, Building services, Fire fighting. 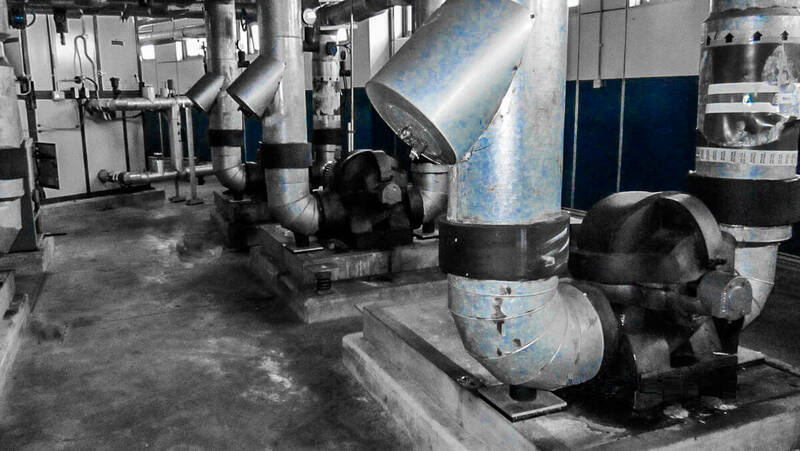 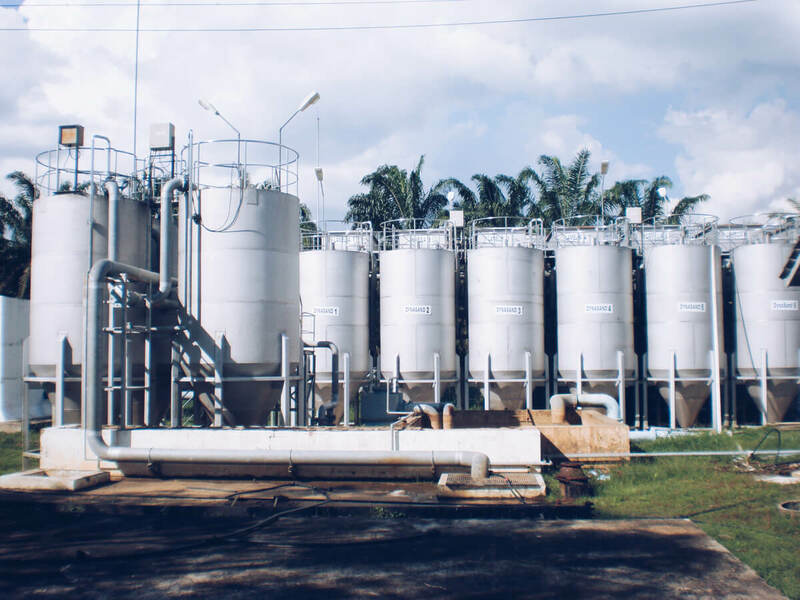 Applications: Wastewater treatment, Crude palm oil processing, Petrochemical, Chemical. 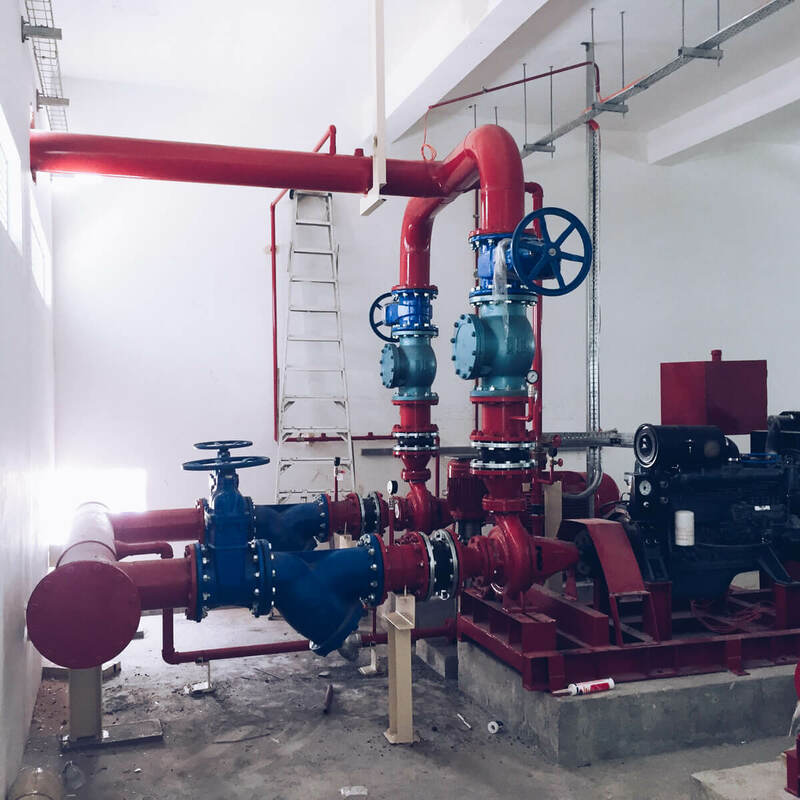 Applications: Building services, Water transfer/supply, Fire fighting. 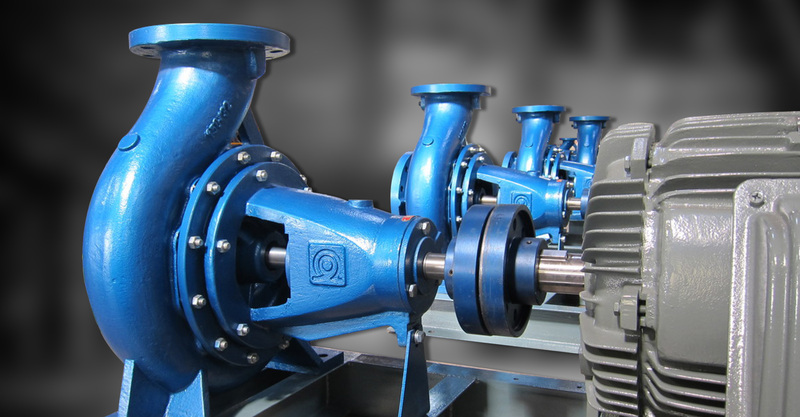 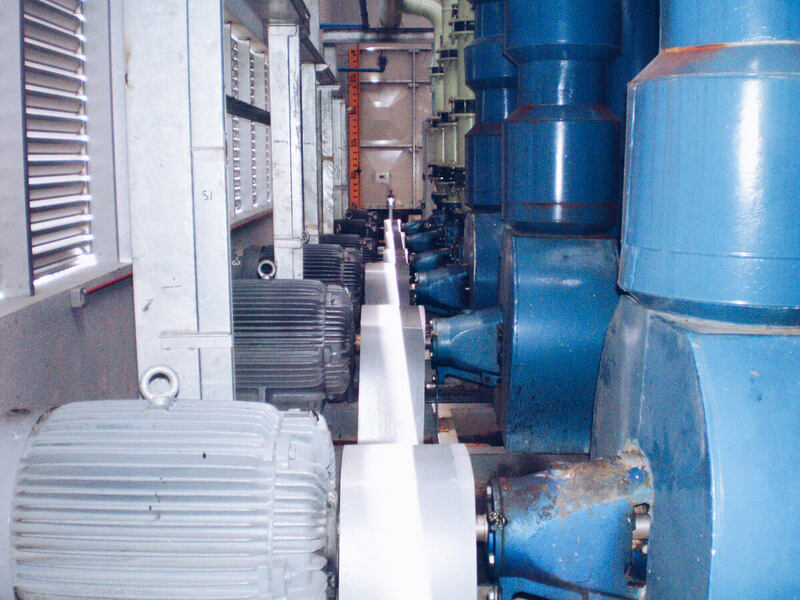 Applications: Water transfer/supply, Wastewater treatment, Dewatering, Petrochemical, Sludge. 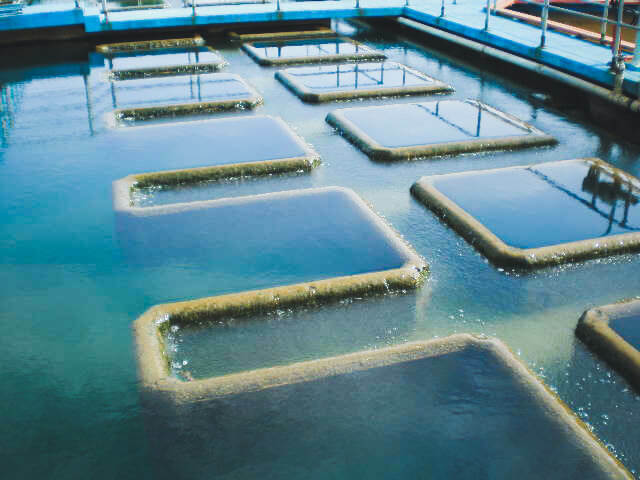 Applications: Water transfer/supply, Flood control, Aquaculture, Agriculture.